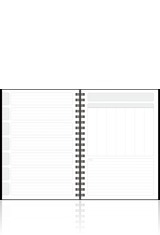 We have five pre-designed non-dated filler options, perfect for sporadic planning. 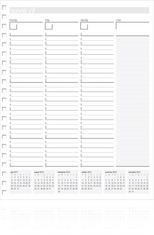 Write in your own dates and schedule at your own pace. 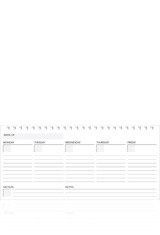 The weekly format lets you plan each week at a glance, and all five versions include a convenient note section on each spread.